I get it. You have children. Children who have changed your body. Children who take all of your free time. You never have time to work out or get a pedicure let alone a Date Night with your spouse. Before you know it, weeks/months/years have gone by and you can't remember the last time you did anything for yourself. Take a breath. You LOVE your family, but sometimes you need to show yourself some love. Here is where I come in. Consider a complimentary design consultation with another woman who truly "gets it"....ME. I have 3 boys, I run a small business, I teach throughout the year and I travel too. Time is something there is never enough of. But sometimes you need to MAKE TIME to do something for yourself. This is something that is so worthwhile...I promise. I guess some people might consider this "Boudoir" photography. I am not a big fan of that word or the picture that it puts in my mind. That is NOT what I want to create. 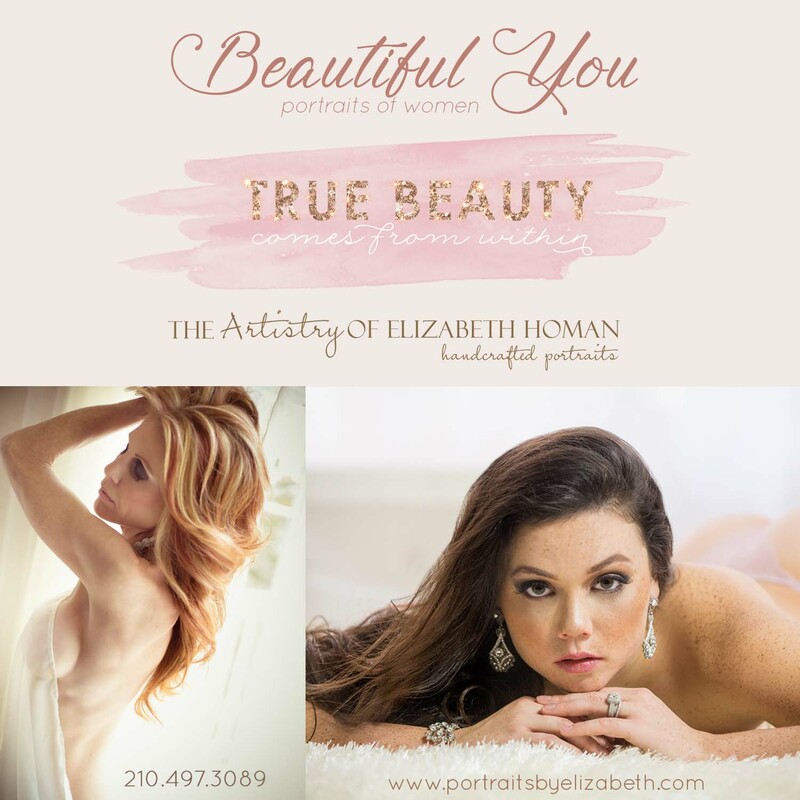 I would love to capture your most beautiful self in an artistic portrait session that is defined by YOU. Wear a formal gown. Be draped in a delicious fabric. Wear your favorite jeans. It doesn't matter to me, it's all about you. I want to create a portrait that you would be proud to show the world or something that you will keep to yourself. It's whatever YOU want it to be. But many have done it "just because" and that is OK. You don't have to have a reason, or you can have a million reasons. One thing is for certain, you will not regret having these portraits made. The women who have stepped in front of my lens have said the experience was "uplifting", "motivating" and "encouraging". They describe the session as "fun and relaxing", "way easier than they envisioned" and "exciting". The women describe the resulting images as "too many that they love", "unbelievably good" and "the lighting and posing were so flattering on my body". Whether you are 22 or 72, a Beautiful You Session is just as it says....a portrait session that captures the BEAUTY inside YOU.